SQL Injection (SQLi) refers to an injection attack wherein an attacker can execute malicious SQLstatements (also commonly referred to as a malicious payload) that control a web application’s database server. Such attack affects any website or web application. An attacker can bypass a web application’s authentication and authorization mechanisms and retrieve the contents of an entire database. SQL injection can also be used to add, modify and delete records in a database. In a 2012 study, it was observed that the average web application received 4 attack campaigns per month, and retailers received twice as many attacks as other industries. 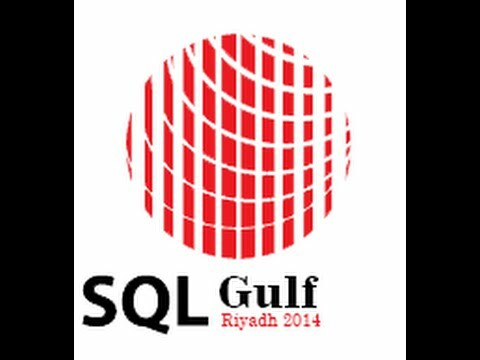 A user controllable input which is directly used in an SQL query. Here user need to provide user name and password, if attacker provides ‘or 0=0’ as the username and password then the query will be like this. Since the inputs provided by the attacker are valid in all circumstances, the query will return all records in the database. And by this way an attacker will be able to view the sensitive information. Adopt an input validation technique where user input is checked against a set of rules. Users should have least privileges on the database. Don’t use ‘SA’ accounts for web applications. Need to have application specific database user accounts. Remove all stored procedures which are not in use.